Why Should Schools Consider it Important? Schools are now embracing technology in the classroom; so when students are so close to the tech, they must know or examine the impact of their online activity. 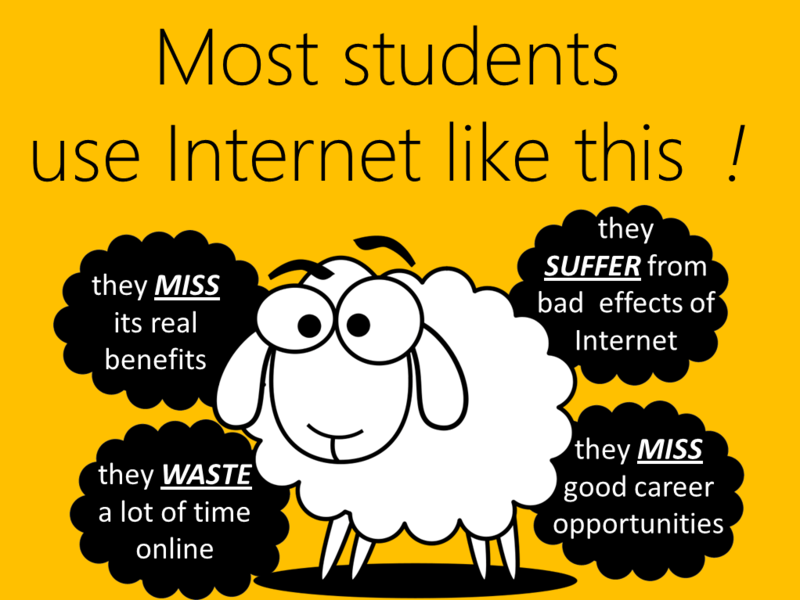 Why Include Digital Citizenship & Internet Maturity in your school curriculum? Why is it important for Colleges and Universities? Students without the skills to use digital tools risk an inferior learning process at best, and being left behind at worst. The nature of knowledge is changing and, in this digital age, our definition of basic literacy urgently needs expanding. Universities and colleges have a responsibility to develop students into individuals who can thrive in an era of digital information and communication – those who are digitally literate are more likely to be economically secure and these skills are especially important in higher education given that graduate white collar jobs are almost entirely performed on computers and portable devices.